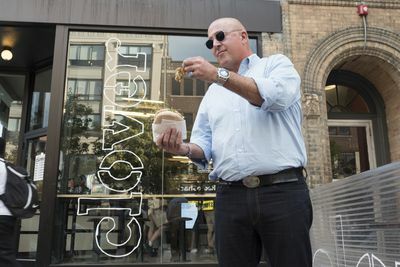 As one of one of the world’s most well-traveled food explorers, Travel Channel host Andrew Zimmern is an expert on all the best things to eat in a city. 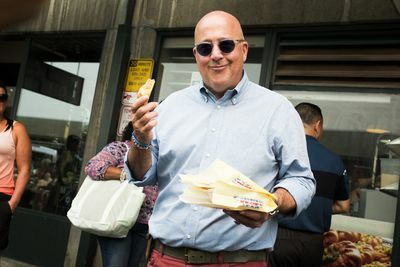 In “The Zimmern List,” Zimmern shares his personal recommendations on the food and places where he most loves to eat. 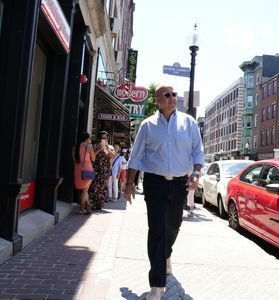 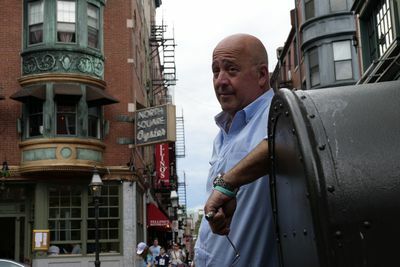 In each oepisodes, Zimmern literally serves as the viewers guide to each town he visits. 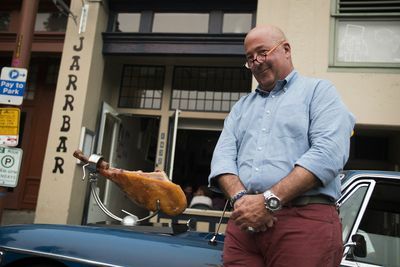 While immersed in the unique food culture, he reveals some of his favorite eating experiences. 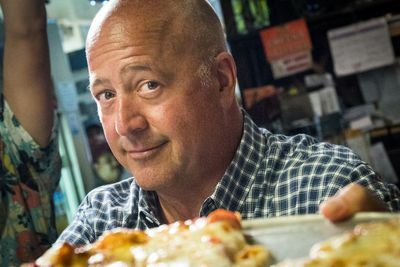 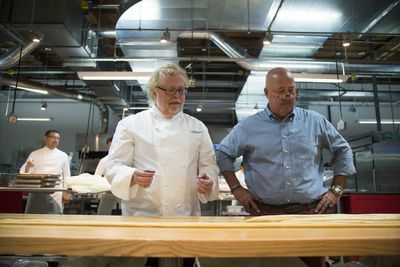 Check out “The Zimmern List” with Andrew Zimmern on TravelChannel.com. 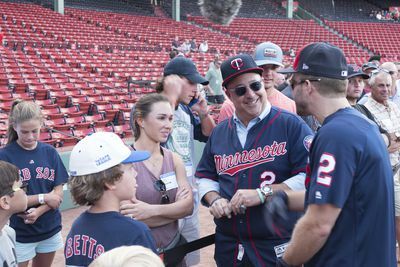 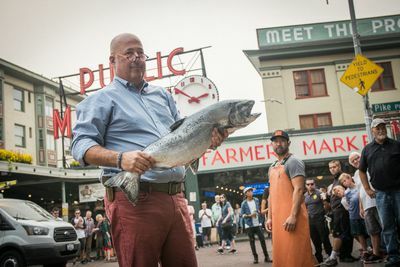 Experience “The Zimmern List” with Andrew Zimmern on Facebook and follow @TravelChannel and #ZimmernList on Twitter and Instagram for more exclusive content, updates and special videos. 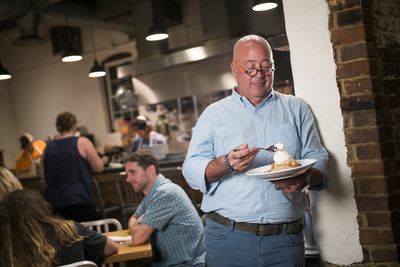 Follow host Andrew Zimmern Twitter: @andrewzimmern, on Facebook: Andrew Zimmern and on Instagram: @chefaz.